For PAPER Magazine August 2017 digital-only cover story, Moroccan rapper French Montana did a photoshoot in his homeland against the backdrop of the iconic blue city of Chefchaouene. Montana admitted he thought that blue city was fake until he saw it with his own eyes. 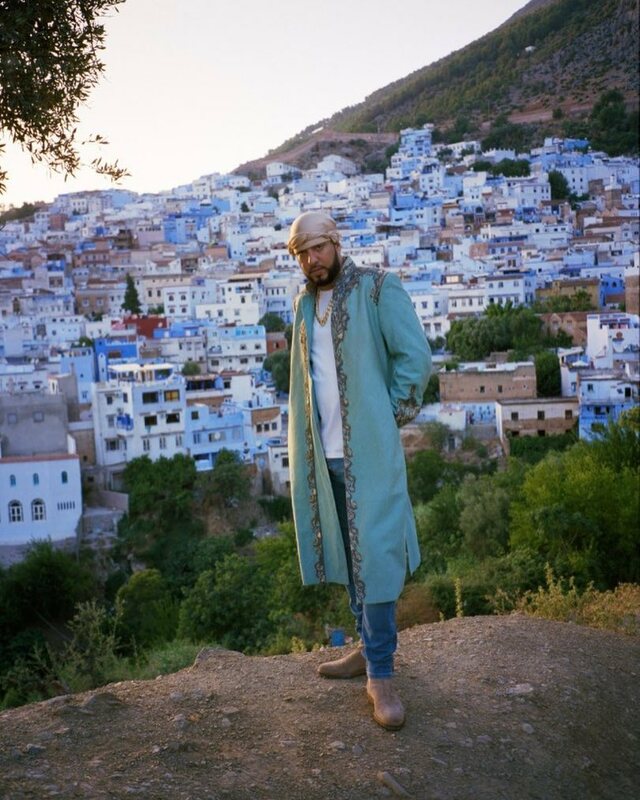 As a shout out to North Africa, Montana announced he would be shooting the video for his track “Famous” in this blue paradise. 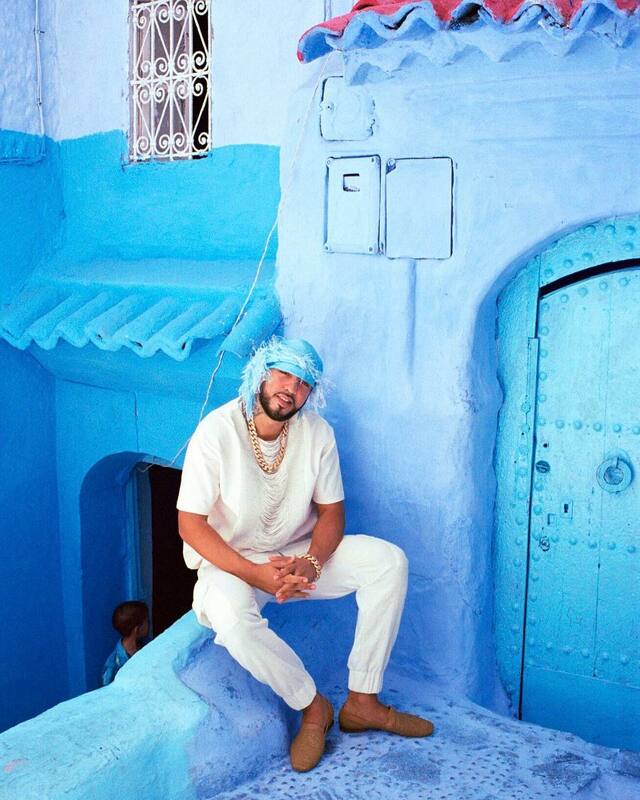 This is actually a great idea considering he drew on his Moroccan roots with Arabic-style beats on the song. 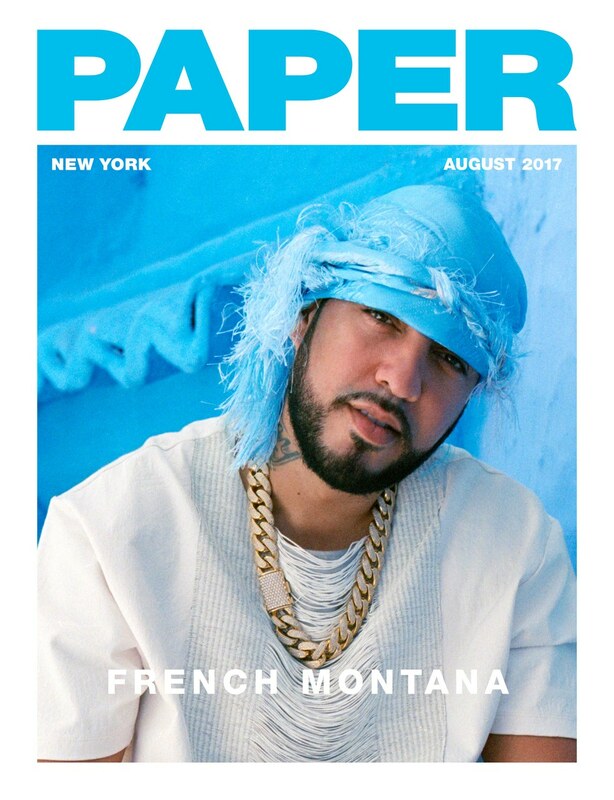 During PAPER Magazine photoshoot, Montana definitely brought that Arabic swag with eccentric pieces and head wraps.